Your Guide To Getting Rid Of Whiteheads FOR GOOD! Isn’t it funny how little whiteheads (and sometimes big ones) pop up just before a hot date or on the eve of a birthday? Ladies, the struggle is real! Whether you’ve got great skin or you break out just before your period, whiteheads are something most of us hate, but are used to. However, there are some sure-fire products to keep them at bay, read on to find out! These are totally going to help you in getting rid of whiteheads. 1. Wash your face regularly! The bacteria in whiteheads tend to spread across your face if it isn’t clean. Using a good face wash twice a day will prevent further breakouts. There are many available options but we prefer a foaming cleanser that really lifts excess oil and dirt off the face. This is something that has to be done no matter what. We’re not just talking about before bed, but also before a workout. Your pores open up during a sweaty workout, so if you’ve forgotten to take your makeup off, it could clog your pores causing white heads. 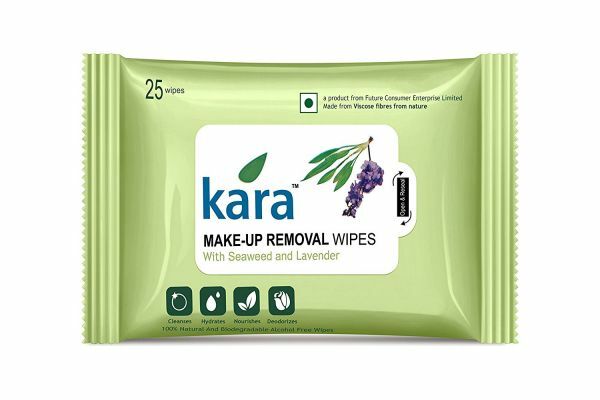 Always have makeup wipes at hand. Whether you wash your hands regularly or not, they always tend to be dirty and carrying bacteria. 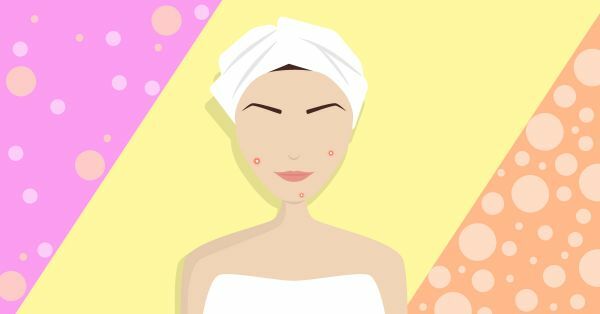 This means that every time you touch your face or prod at your pimples you’re actually making things worse. 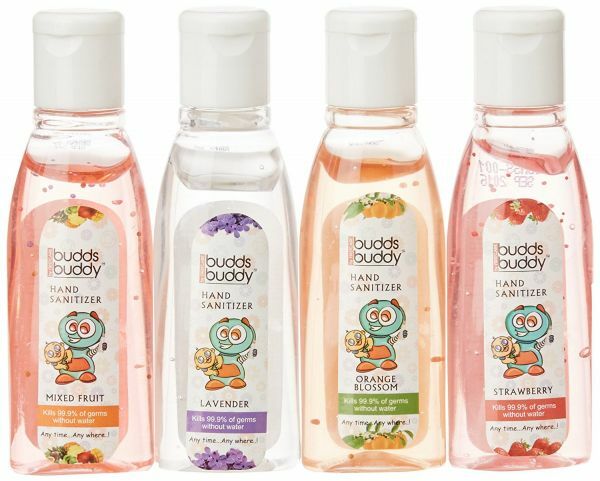 Use a sanitizer after eating and especially after using a laptop, so that your hands are always clean for whenever you fidget with your face! 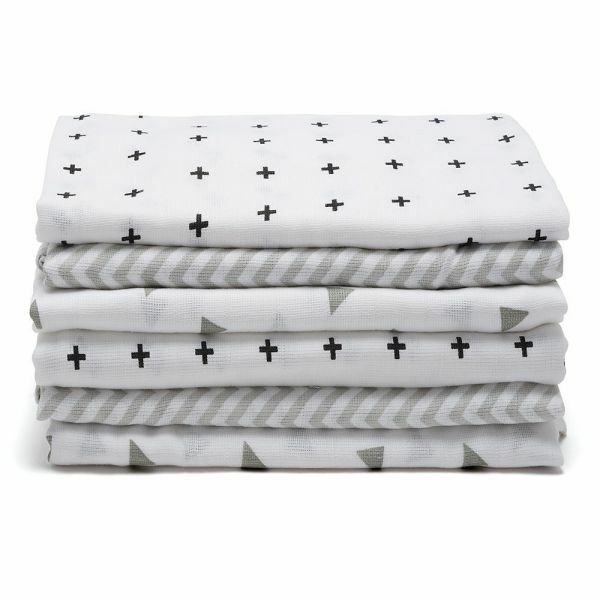 We know this might sound funny, however a soft muslin cloth is super for a gentle exfoliation. 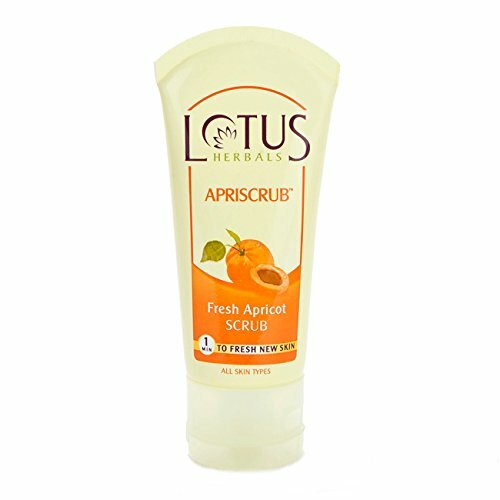 Use your regular face wash along with this cloth to really scrub away dead skin and bacteria. Keeping your face fresh and whitehead free for as long as possible! Makeup is the biggest contributor to blocked and clogged pores, which is why you must use a good quality foundation that works for your skin. 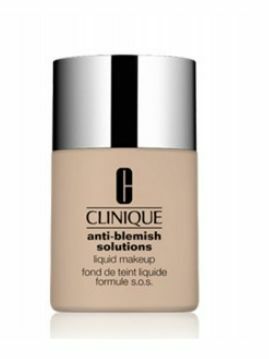 If you use makeup every day, then Clinique’s anti-blemish foundation is a great option for you. If you’re on a budget but still want that coverage and can’t afford a really expensive foundation then a good BB cream with SPF is the way to go. Any foundation with SPF will help whitehead prone skin stay clear. A gentle face scrub that helps clear dead skin and moisturise at the same time will help to keep your skin clear and prevent any breakouts. Use the scrub once every few days if your skin is oily, or else once a week if you have normal/ dry skin. 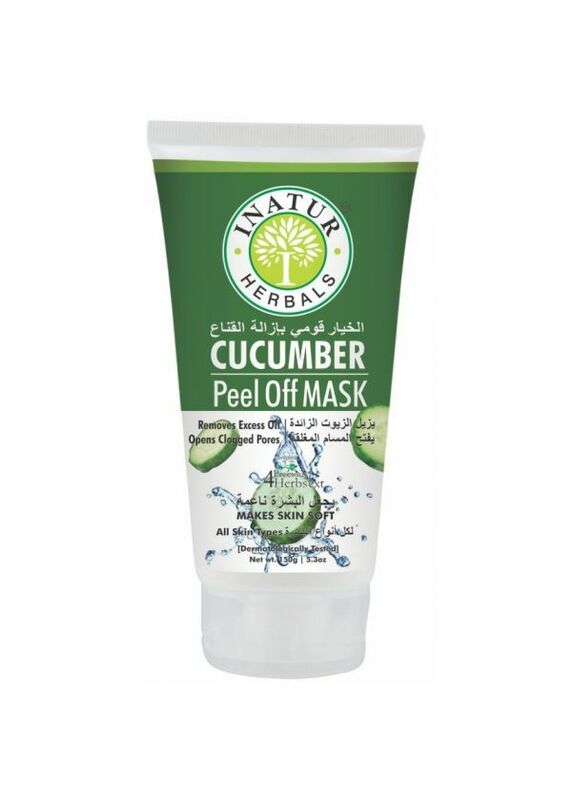 Using a mask once a week that is especially made for acne or whitehead prone skin will help immensely. 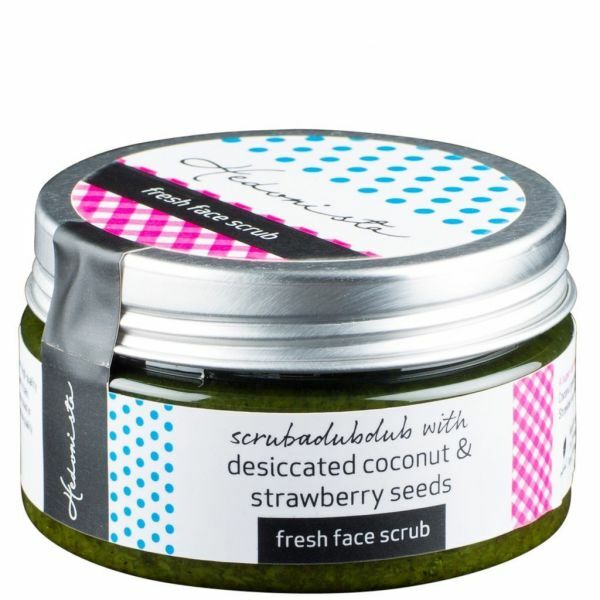 A natural one that helps you get rid of excess oil, controls dryness and gently exfoliates is the one to go for, ladies. If you are prone to getting regular whiteheads, then it’s a good idea to exfoliate with a scrub that has granules in it. Use once a day before going to bed to get a nice clean feeling. We love facial oils as they really do give you that added boost of moisture. 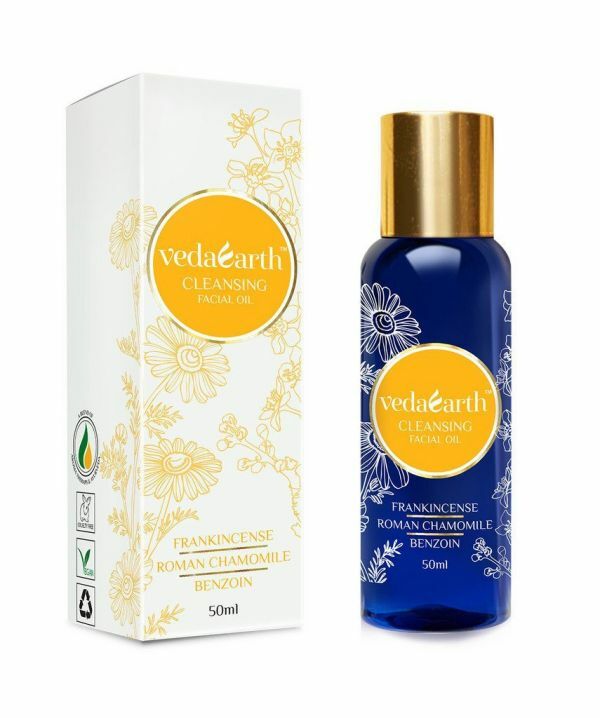 Veda Earth has an oil that is coupled with cleansing properties and Benzoin that minimizing pores, making it perfect to prevent breakouts. Acne and whiteheads don’t discriminate with age, which is why if you’re in your mid 20s you should look for a day cream that has salicylic acid in it - it controls oiliness, pimples and blemishes. Peel-off masks are really good for intense cleaning. They are very effective in removing impurities that can make skin dull and block pores. 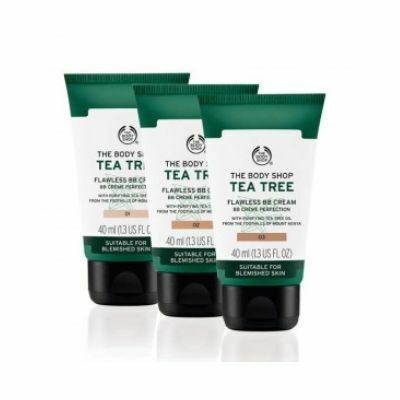 Some of the masks nowadays contain tea tree oil in their formulas that is great for reducing acne. Some of us can take it easy, but if your skin is acne prone then getting proper products and a skin routine in place is key. 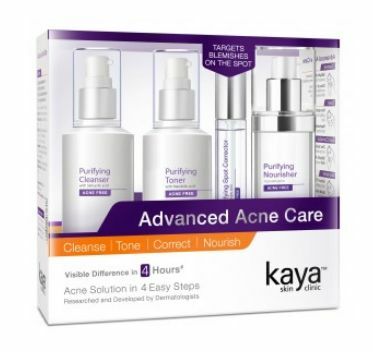 Kaya has a whole kit that is meant for acne care, which contains four products that tone, nourish, cleanse and correct skin. Sounds awesome, right? 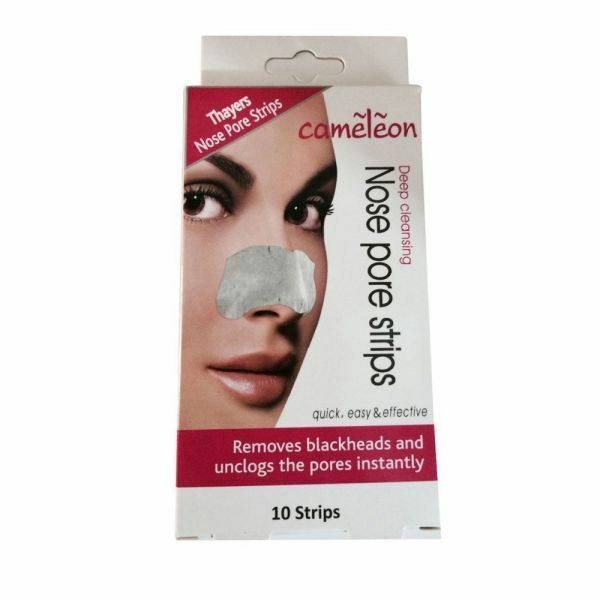 Every girl knows that nose strips are the quickest way to get rid of white or blackheads. There are many varieties available out there nowadays and even local shops have them. Just remember to exfoliate and moisturize after using the strip to clean those pores. You must always use some moisturizer or gel under makeup to protect your pores before you apply foundation or primer. La Roche-Posay’s Acne Treatment Cream is perfect as a base, as it is known to reduce redness, scars and future breakouts. Give it a try!